I am giddy like a school girl today. I hope you realize that isn’t too hard for me to accomplish… its the little things! I am part of a few different artists supporting artists groups on Facebook and even on Etsy and I have been seeing a lot of use of alcohol ink on tile. So on my trip to Home Depot today, I grabbed some! One of the things that makes ink on tile so cool is that the non-porous surface of the tile is super slick for ink to just run on and do its inky thing. The other thing is that its non-porous surface is so super slick that you can just wipe off a created mess and start again. Yup…. wipe, gone. Watch and see tiles and ink in action below! Now, the wipe and gone does have its serious drawbacks! Tiles need to be sealed before use!!! Remember, when choosing a sealer, you want to pick something that also doesn’t take the ink off! Still working out the kinks in that area but it sure is fun! Look for some super cute ones in my Etsy shop soon! Thanks for the video! 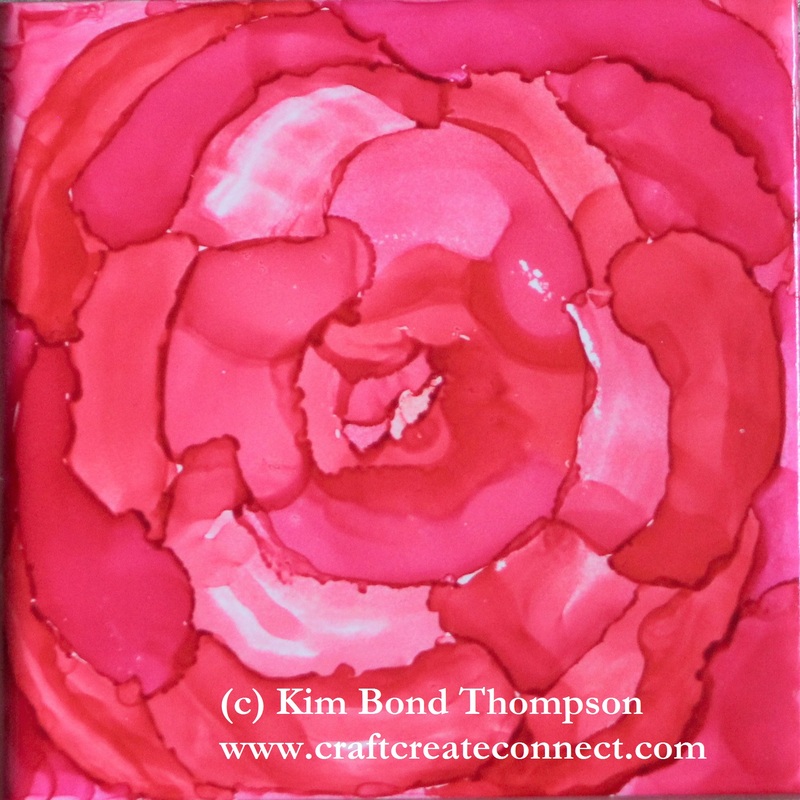 I am so curious about alcohol inks…but no time to add in a new hobby!